Share your knowledge with us! In this section, we would like to offer you to publish your article or scientific research on the topic related to the process of mentoring, and we will gladly share it with our readers. In case you didnâ€™t have a chance to get familiar with our existing articles, feel free to check them here. 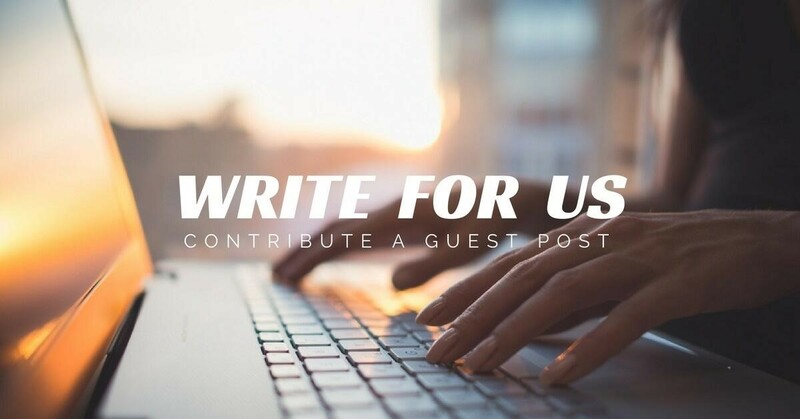 Today, we would like to provide you with an opportunity to promote your personal and corporate online profile efficiently by means of publishing an article on our website on your behalf. Having received the materials, our team of experts carefully evaluates the content regarding the requirements correspondence and topic relevance and publishes them in the appropriate section. All materials that fulfil the abovementioned requirements will be published here.